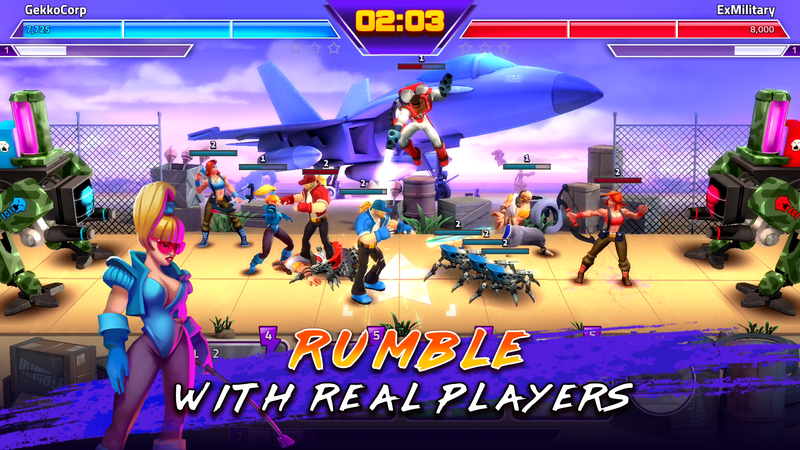 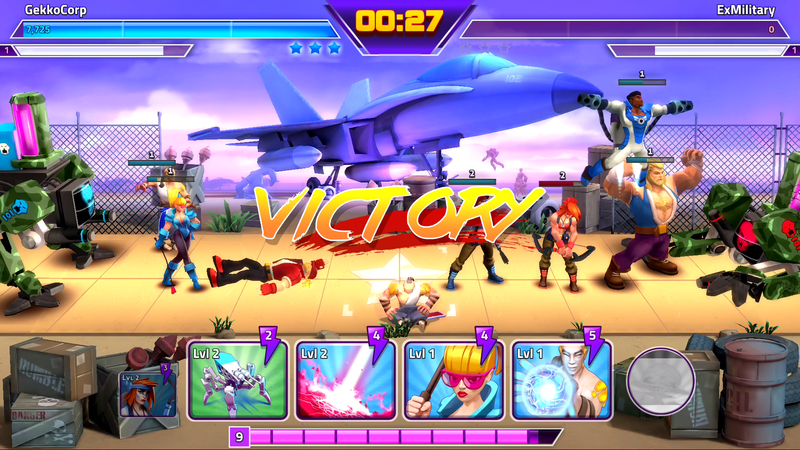 RUMBLE HEROES is a real-time PvP game with an over-the-top arcade sensibility. 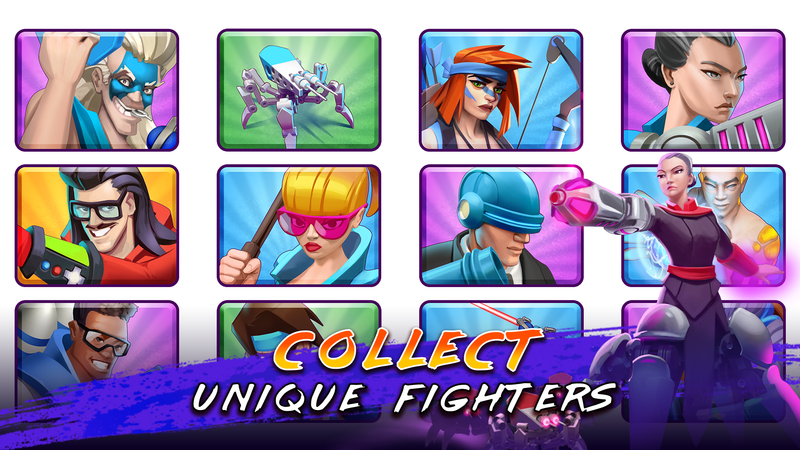 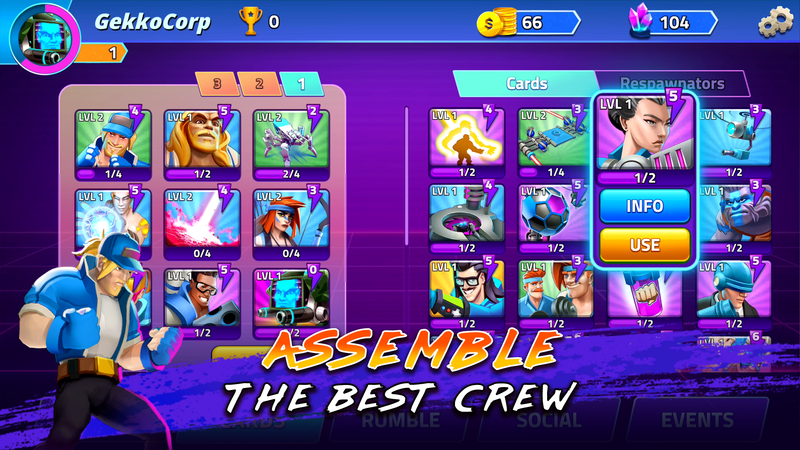 Assemble a team of brutal brawlers, travel to exotic locations around the world and fight other teams for glory & cash! 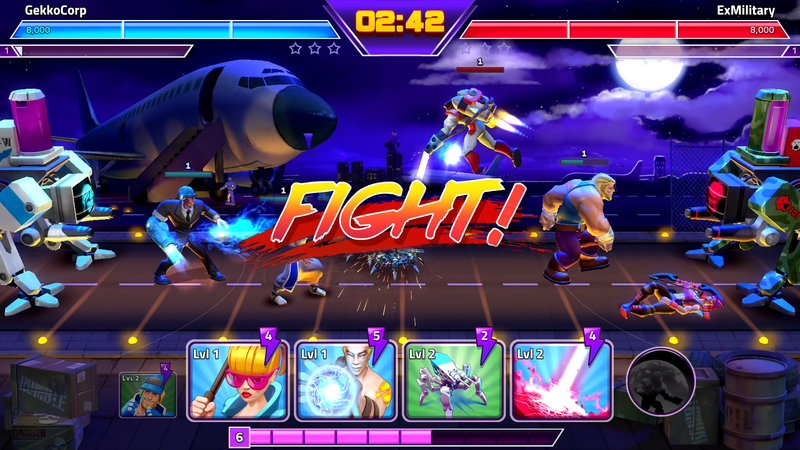 The game is developed by Lorraine Studio, the studio behind Link Twin. 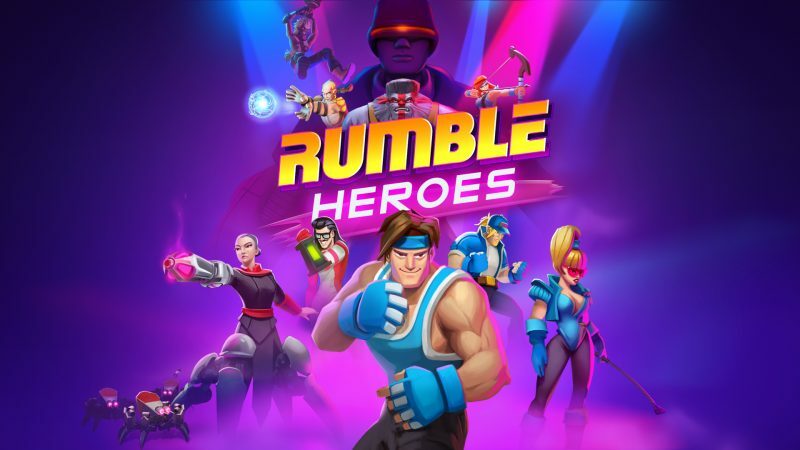 Rumble will be published exclusively on Samsung App Store at the end of 2017. 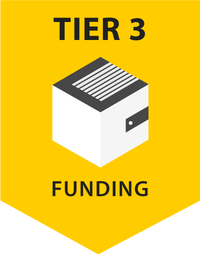 Lorraine has accessed Carbon’s Funding Tier (Tier 3).